Christmas in our house isn’t just about the five of us. We always buy both Pepper and Ziggy a few gifts each because let’s face it they’re as much a part of our family as the boys are. 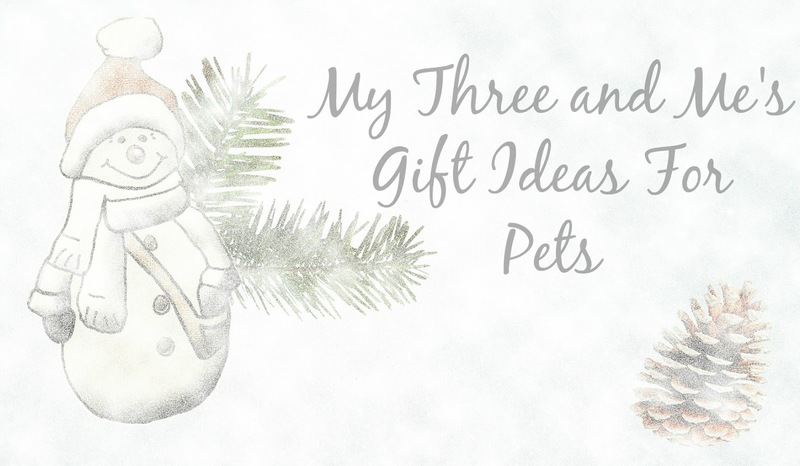 Here are a few gift ideas for the four legged family members. Rosewood Pets have everything you need to give your pet a great Christmas. Here is just a little selection of things they have to offer. You will find their products stock by many shops and stores. All pets love treats and there’s no better time than at Christmas to treat them. Leaps and Bounds duck Bites are premium treats and are prepared using a gentle process so that all the natural flavour and taste of fresh meat is preserved. The treats contain no additives, are rich in protein, low in fat and are 100% pure meat so better for you pets. For children Christmas is almost always about the toys that Santa brought them, I’m sure if our pets could talk they would tell us the same. The Biosafe pear shaped dog is a Germ smart dog toy, this means it is a more hygienic toy for your pet and your family. As the toy is made from tough but soft plastic it massages gums and reduces plaque and tartar build up. 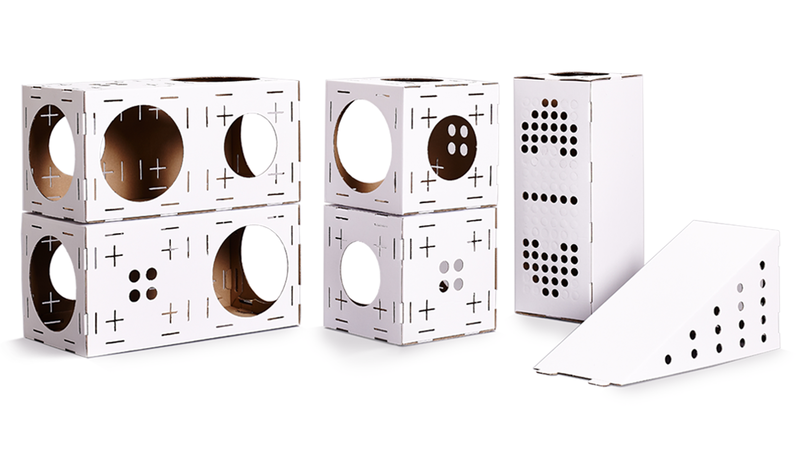 You can fill the inside of this toy with hard treats or soft food. How about a toy that is in the shape of a Tasty Bone – a bone that tastes of bacon. Tasty Bones are designed to last. Chewing this type of toy helps maintain strong and healthy gums in your dog. Even if your dog chews and swallows bits of the toy they will be perfectly safe and cause no damage unlike sharp plastic toys . Tasty Bone toys are available in four sizes and six flavours including bacon, cheese and beef. Dressing up your pets has never been so popular so why not let them in on the festive fun too with a reindeer antler headband. These sparkly antlers are adorable and even have an adjustable elastic strap for a comfortable fit and to make sure they stay in place. 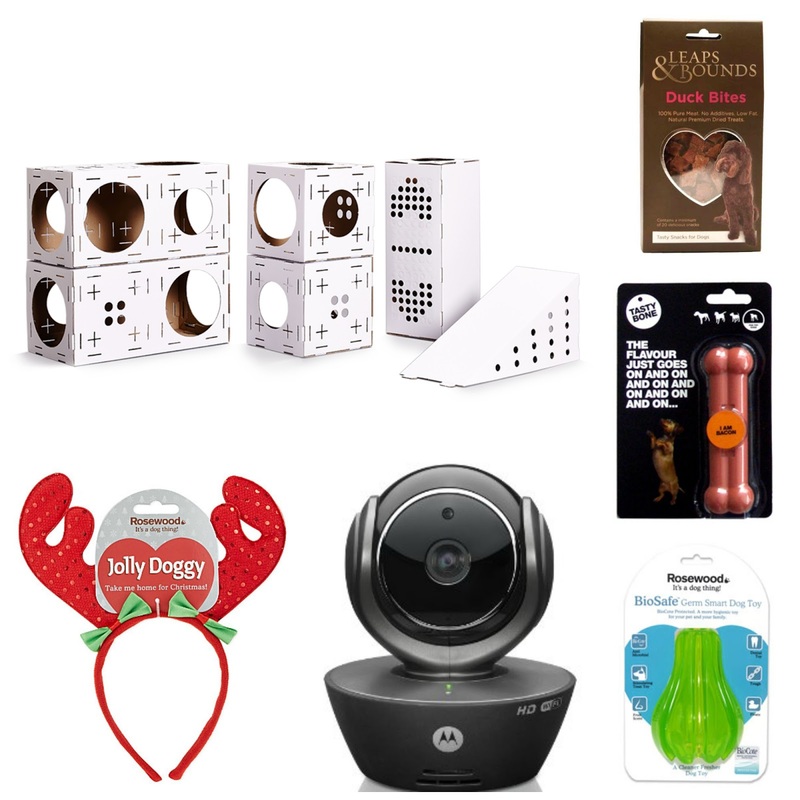 Although the Motorola Scout 85 Pet Monitoring Camera isn’t a gift for your four legged friends it’s a must have gift for those pet owners who want to know what their pets get up to when they’re not around. The RSPCA camera allows pet owners to log in to an app from anywhere, meaning that they never have to miss a thing and can make sure that their pet is safe at all times. 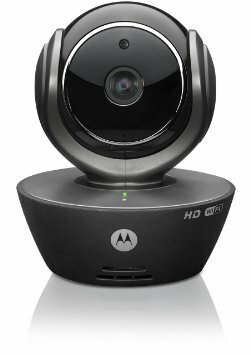 The HD WI-FI camera can be used with any compatible smartphone, tablet or computer using the free and secure Hubble for Motorola Monitors app, you can get an alert sent directly to your smartphone or tablet to notify any changes in temperature, sound or movement. The camera has a motorised pan and tilt function giving users a 300 degree view of their pet and its surroundings – meaning you can keep a close eye on what your pet is up to, there is also a digital zoom function allows for a closer look at what’s going on. The camera is also capable of infrared night vision recording so you’ll always have a clear picture of what’s going on, even in low light levels. You can also communicate with your pet via the two-way communication feature. You can receive free alerts whenever motion and sound are detected, and with the motion triggered recording* you’re able to view the footage from when movement is detected. You can manually capture images and video recordings via the in-app** function to capture key moments on your smartphone or tablet for the whole family to enjoy later. You can access the camera via the Hubble app on your Android (4.0 or later) or iOS (7.0 or later) smartphone or tablet for remote live streaming. *Motion Triggered Recording requires a subscription plan however, **In-app video recording and image capture is a free feature but requires a Smartphone or Tablet with available storage.